Dr. Pugh is a Professor of Surgery and Director of the Technology Enabled Clinical Improvement Center at Stanford University. Her clinical specialty is Acute Care Surgery. 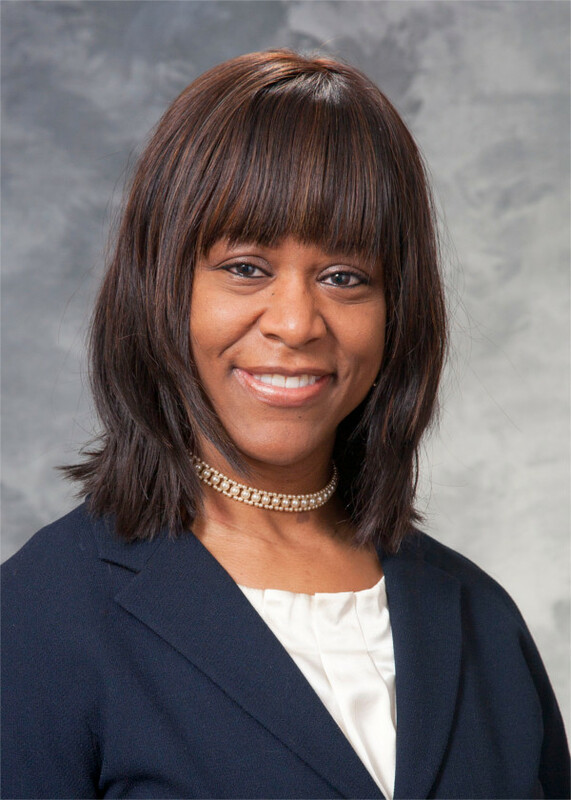 Prior to joining the faculty at Stanford, Dr. Pugh held the titles of Vice Chair of Innovation and Entrepreneurship and Vice Chair of Education and Patient Safety at the University of Wisconsin-Madison. During her Surgery Residency at Howard University in Washington, D.C., Dr. Pugh recognized that there was a need for new and innovative modes for assessing hands-on clinical skills. While obtaining a PhD in education and technology at Stanford University, Dr. Pugh was awarded a method patent on the use of haptic sensors and data acquisition technology to measure and characterize the use of touch in clinical medicine. Her latest work has revealed previously unknown metrics regarding performance mastery of bedside procedures and surgical operations. Her work has been funded by the National Institutes of Health and the Department of Defense. Dr. Pugh is internationally recognized in academia and industry for her research on the use of sensors, motion tracking, simulation technology and a variety of other approaches to quantitatively define hands-on clinical skills. Currently, more than 100 medical and nursing schools use one of Dr. Pugh’s sensor enabled training tools for their students and trainees. In 2011, Dr. Pugh received the Presidential Early Career Award for Scientists and Engineers from President Obama and was recently inducted into the prestigious American Institute for Medical and Biological Engineering. In addition, Dr. Pugh delivered a high impact TEDMED presentation in 2014 relating to haptics in healthcare.